Modern filmmaking has been a part of the Tulsa area since the 1940s. Check out this list for "Tulsa" films that you may or may not know. Quite a few of these are part of TCC Library's collection. Filmmaking has been happening in northeast Oklahoma since the turn of the 20th century, and the 101 Ranch was the birthplace for most of these early films. 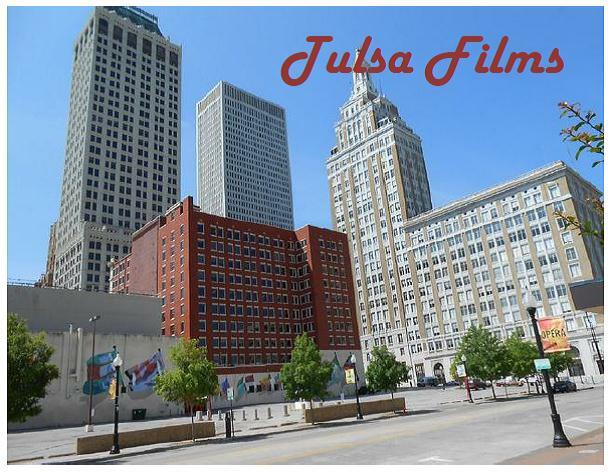 Modern filmmaking in Tulsa and the surrounding area began in the late 1940s with the production of the film Tulsa. 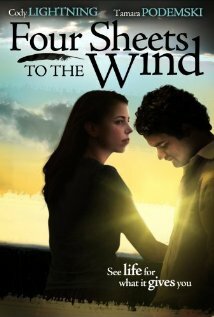 In the early 1980s, Tulsa experienced a filmmaking boom with the production of movies based on novels written by local author S.E. Hinton. Tulsa and its surrounding communities are currently experiencing a renewed interested in filmmaking with several recently-made major motion pictures. While this guide does not provide a comprehensive list of films that have been made in the greater Tulsa area, it does include some of the most noteworthy titles. 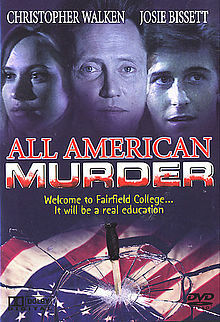 Directed by Anson Williams and starring Christopher Walken, All-American Murder was filmed, in part, in Tulsa (around the University of Tulsa campus) and Stillwater (on the OSU campus). Based on Tulsa native Tracy Lett's play, the film stars Meryl Streep and Julia Roberts. Filming took place in Bartlesville, Pawhuska and Barnsdall During Fall 2012. 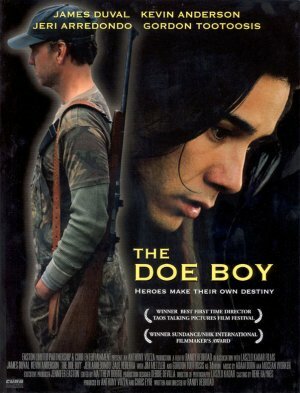 This film, directed by Sterlin Harjo, was a 2009 selection at the Sundance Film Festival. It was filmed in Ponca City, White Eagle, Holdenville, Wewoke & Pawhuska. 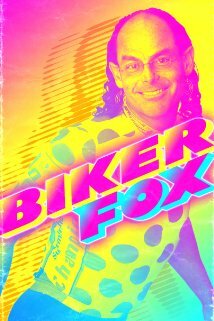 Directed by Jeremy Lamberton and fimed in Tulsa, Biker Fox takes a look at the life of Frank P. DeLarzelere III, aka "Biker Fox", who is a health-conscious & motivational bicyclist, nature conservationist and muscle car enthusiast. Known for his colorful attire & personality, it's hard to miss him around town when he's out on his bicycle. Blood Cult has been reported to have been the 1st film made for the direct-to-video market way back in 1985. If you ever decide to watch this film, be sure to look for the scene shot on the 4th floor of the old downtown Tulsa public library. This film tells a story that led to Wilma Mankiller's becoming the first modern female Chief of the Cherokee Nation. Filming began in September 2011 in the Tahlequah area (downtown, Northeastern State University & the Illinois River) and premiered in the Fall of 2012 at the Circle Cinema in Tulsa & the Tahlequah Dream Theater. Another Sundance selected film (1999), Chillicothe was written and directed by Todd Edwards. While not a native Tulsan, he and his brother Cory have strong ties to the city. This film was made in Tulsa. 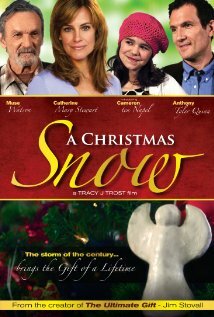 A Christmas Snow is a Christian-themed feature film made entirely in Tulsa by director Tracy Trost. Originally released under the title Return to Sender, Convicted was filmed in Tulsa and at the jail in McAlester. It is known to have had scenes shot at the Philbrook Museum. 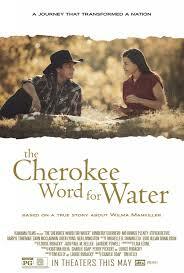 This film about a Cherokee teen was filmed in the Cherokee Nation's capital city, Tahlequah. 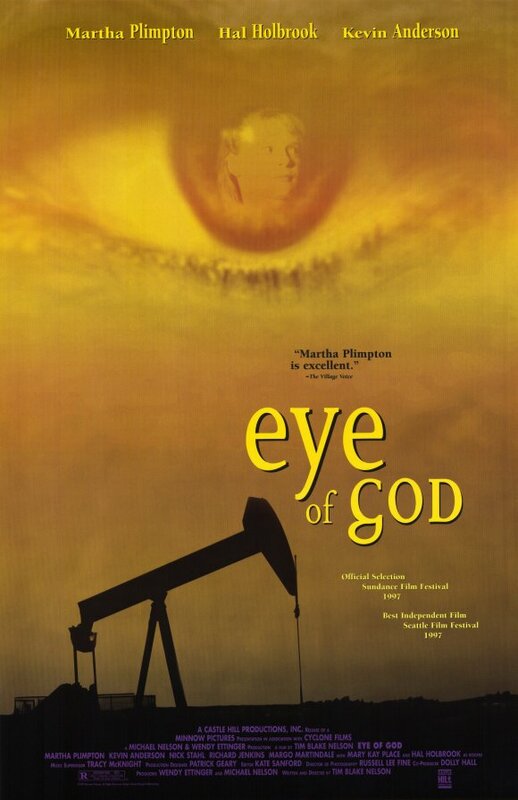 Eye of God was filmed just north of Tulsa in two small communities, Skiatook and Collinsville. 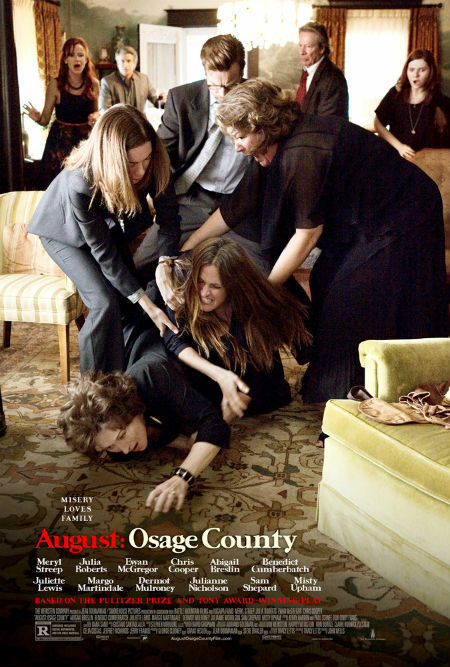 It was directed by Tulsa native Tim Blake Nelson and stars Tulsa native Mary Kay Place. 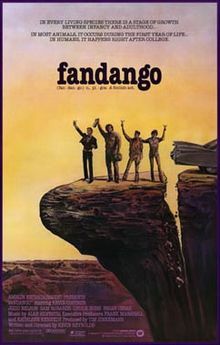 While most of Fandango was shot in Texas, a small scene was filmed in Tulsa. Check out this site to see the story behind the helicopter scene. 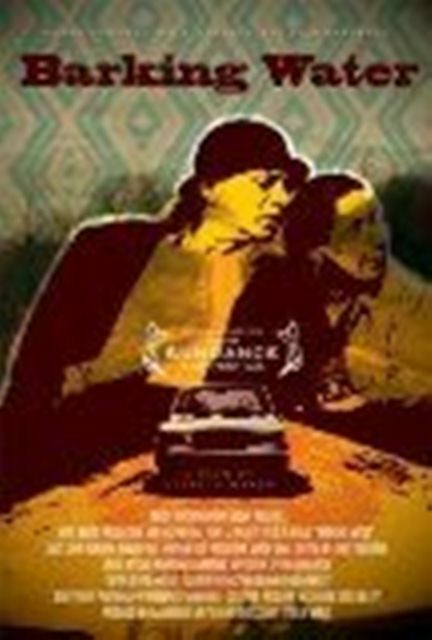 Written & directed by Sterlin Harjo, Four Sheets to the Wind was filmed in Tulsa and Holdenville (the director's hometown). The film has won multiple awards. 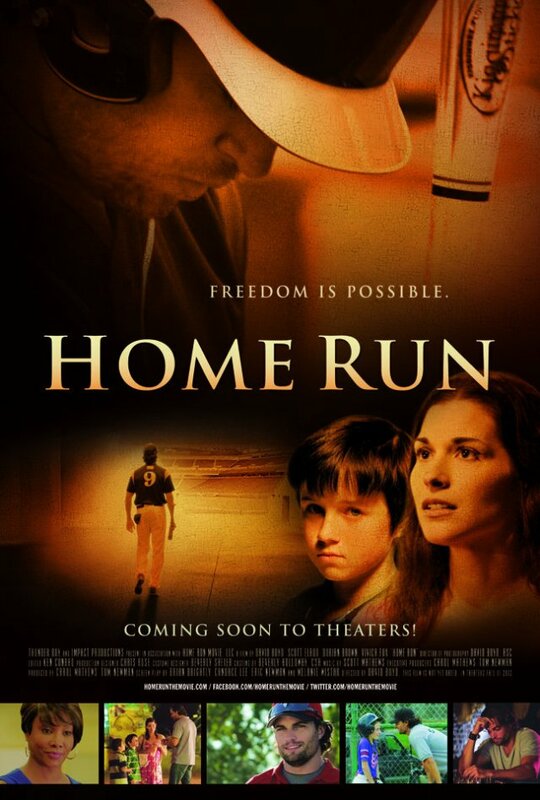 Directed by David Boyd (Friday Night Lights, The Walking Dead), Home Run was filmed in Tulsa & Okmulgee. Look for scenes filmed at the old Drillers Stadium. Premiered Spring 2013 in Tulsa. 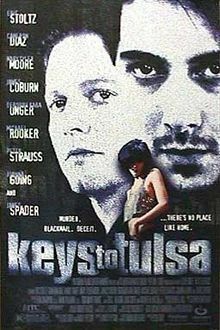 You would think that a film titled Keys to Tulsa would be filmed entirely here. The majority of the film, however, was shot in Dallas, TX. 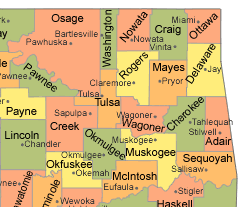 Although according the Oklahoma Film Commission, Tulsa was used as a location for shooting. 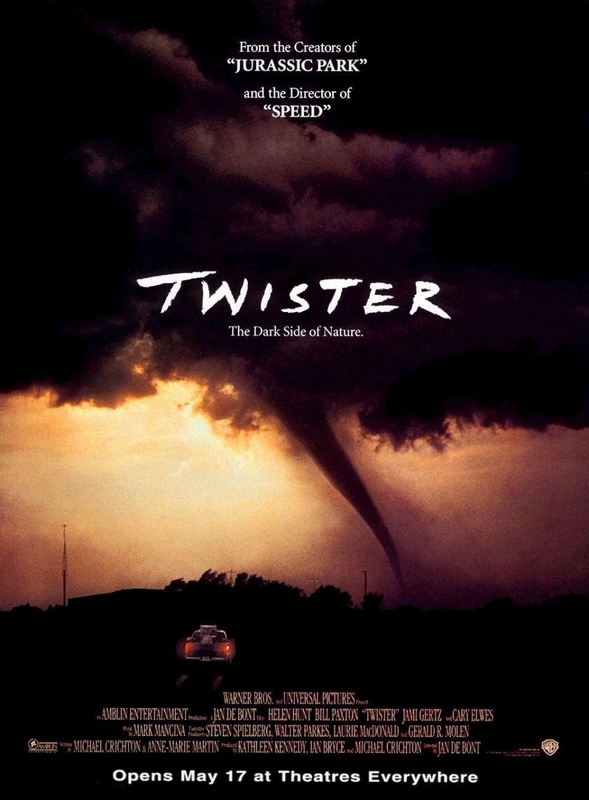 This Casey Affleck and Jessica Alba film was shot in several locations around the area including Guthrie, Enid and Tulsa. Look closely for a scene shot just outside the Atlas Life building in downtown Tulsa. This is a Christian-themed film starring Louis Gossett Jr. 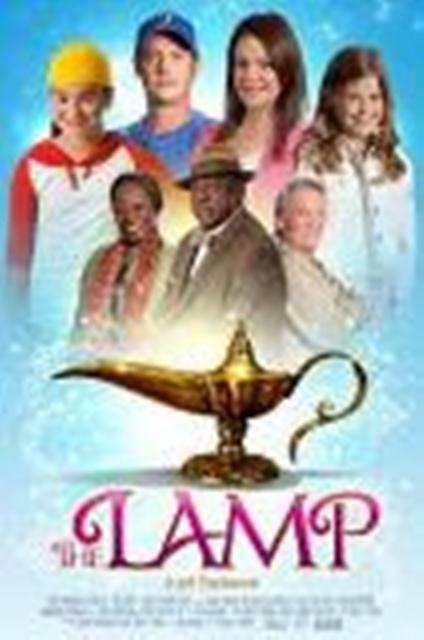 The Lamp was filmed entirely in Tulsa and may mark a new chapter or the rebirth of filmmaking in Tulsa. Check out this story. 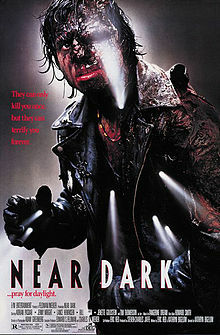 Directed by Kathryn Bigelow and starring Bill Paxton, Near Dark was filmed in Oklahoma, perhaps even in the Tulsa area. Because the sites are so rural, however, it is difficult to pick out anything noticeable. 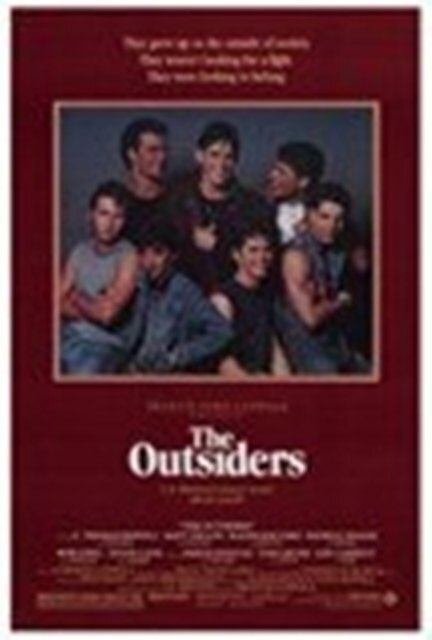 Perhaps the most well-known film made in Tulsa, The Outsiders was written by S.E. Hinton while she was a student at Will Rogers High School. There are many known places that are easy to find in the Tulsa area including the newly rebuilt Admiral Twin drive-in and several of the homes used in the production. Another made for video film, Party Crasher has gained cult following due, in part, to its poor filmmaking. 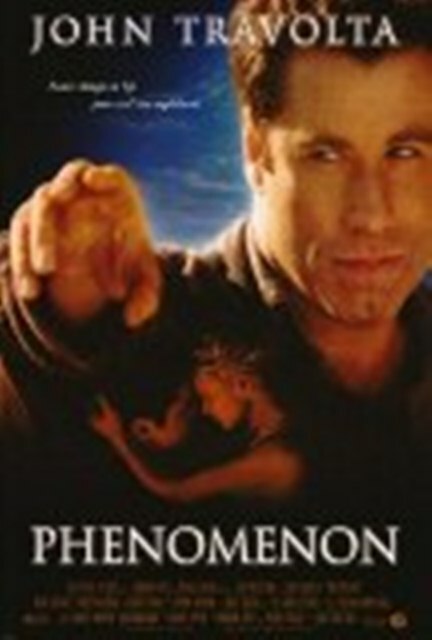 This 1996 film starring John Travolta is on a list of films made in Tulsa according to the Oklahoma Film Commission. If it was indeed filmed in Tulsa, figuring out which scenes feature the town is very difficult. Anyone know of "Tulsa" scenes in this film? Most of this film was made in places other than Oklahoma. However, look closely for a brief scene that was filmed in Guthrie. 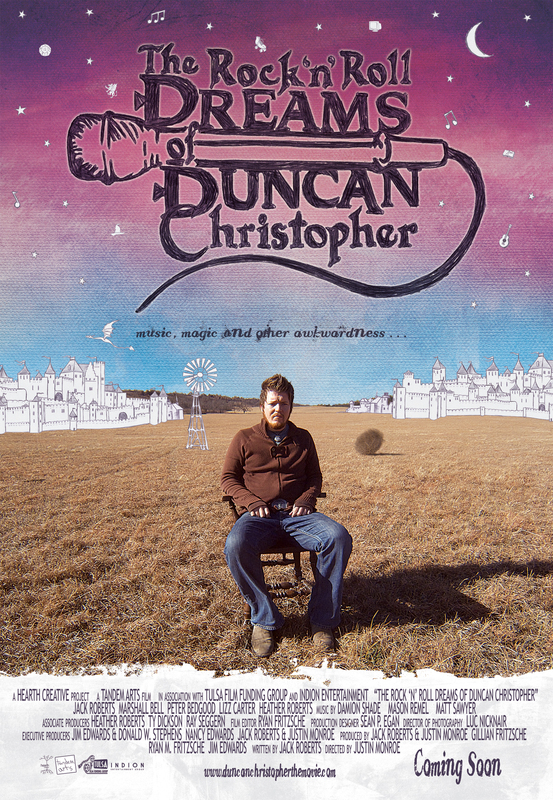 The Rock 'n' Roll Dreams of Duncan Christopher was was shot entirely in Tulsa during the Fall of 2008. Released in 2010, it has received several independent film awards. 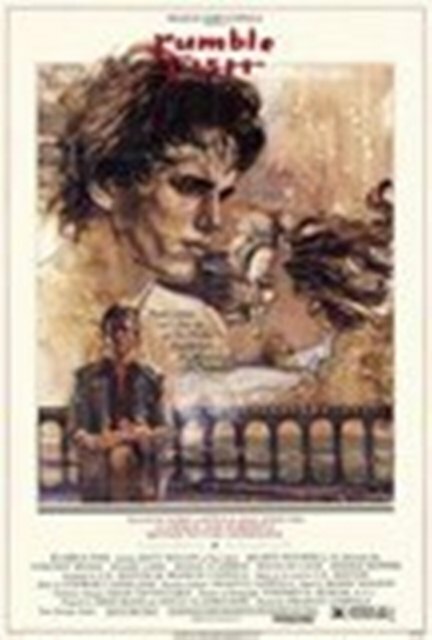 Rumble Fish was the 2nd of two "Tulsa" films directed by Francis Ford Coppola and the 3rd film of four based on S.E. Hinton novels. Explore some of the locations used in the film, and rediscover the unusual soundtrack by Stewart Copeland. This was the 1st film produced that was based on an S.E. 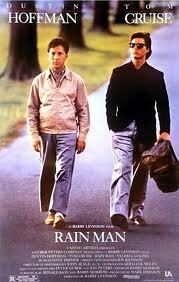 Hinton novel and set the stage for several more films to be made in Tulsa in the early 1980s. 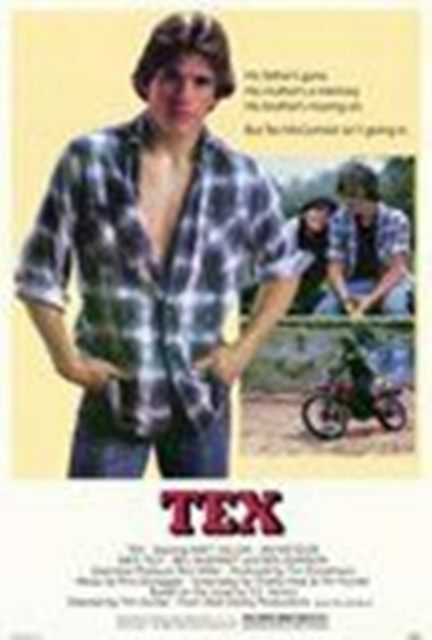 Tex (along with The Outsiders and Rumble Fish) also helped launch the Hollywood careers of Matt Dillion, Tom Cruise and Emilio Estevez. Check out these filming locations for Tex, The Outsiders and Rumble Fish. Filmed in Tulsa, Broken Arrow & Bixby. 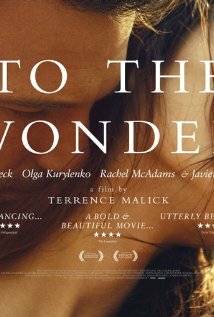 Director Terrence Malick (formerly of Bartlesville) decided to use his prior hometown as well as Pawhuska and Tulsa (briefly) as filming locations for To The Wonder starring Ben Affleck. 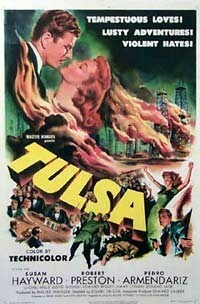 While this is the first known major film to be shot in Tulsa, most of Tulsa was filmed in Hollywood, CA. There are, however, some wonderful interior shots of the old Hotel Tulsa as well as some great city scape footage. Fore more info about this movie check out the book Sooner Cinema or the video Let's Go Downtown (available from the local public library)and view footage from Tulsa's largest parade in history in honor of the World Premiere of Tulsa in 1949. You can also read about it in this article written by Scott Gregory for Tulsa People. In addition, this film is in the public domain and may be viewed legally online. This film was shot in several of the surrounding communities including Ponca City, Pauls Valley and Guthrie. Keep a close eye out for former Tulsa KJRH meteorologist Jeff Lazalier in the film. 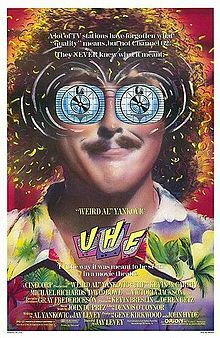 This 1989 cult classic was filmed entirely in Tulsa. In fact, when you listen to the commentary on the DVD, "Weird" Al will tell you the address of every location! Follow this link to see some of the most memorable locations. Sadly, Channel 62 is gone. 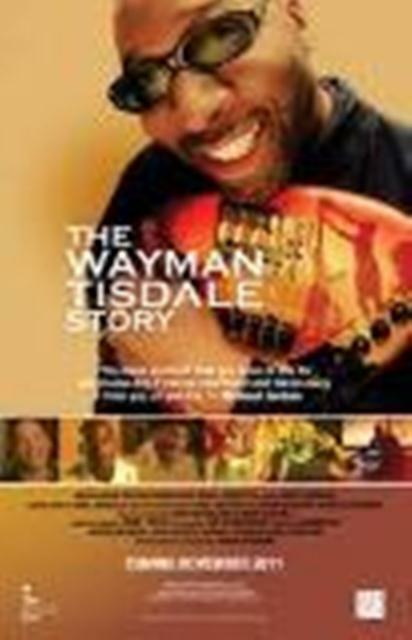 An uplifting documentary about NBA star and celebrated Jazz musician Wayman Tisdale - a favorite son of Tulsa. 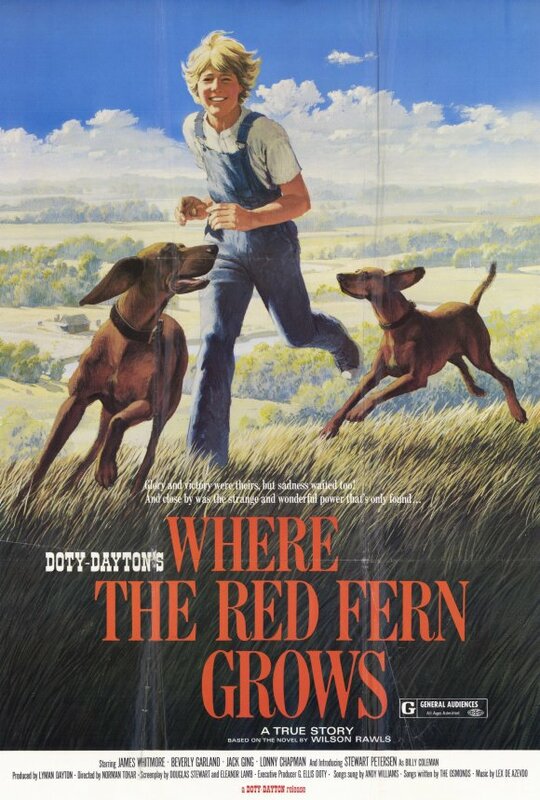 This family film, based on the classic book by the same name, is about a young boy living in the Oklahoma Ozark mountains during the depression. Filming locations included West Siloam Springs, Tahlequah, Vian, and the small town of Scraper.